Elephants are on parade across Europe, trekking all the way to Southeast Asia, raising public awareness and millions of dollars in funding for conservation of the endangered Asian elephant. These are artists’ versions of course, not the real thing, parading the streets of Milan, Heerlen, Copenhagen and points beyond. The Elephant Parade is the world’s largest open-air art exhibit casting the elephants’ 6 foot tall life-size presence onto the streets of participating cities. 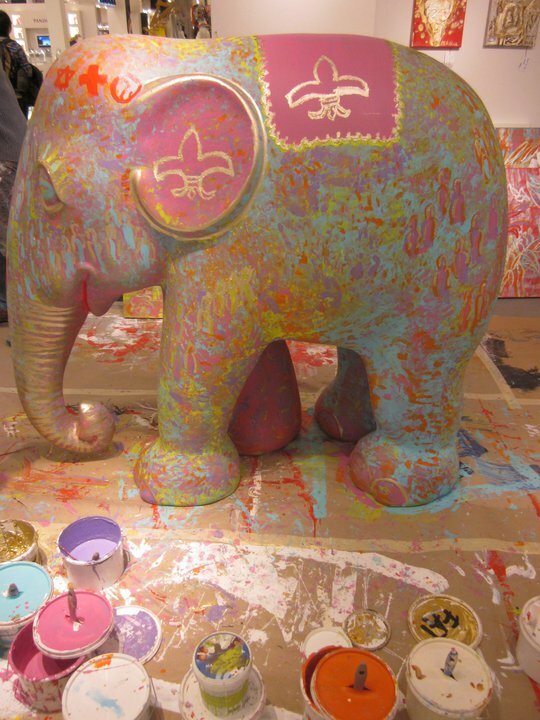 “Painted by local and international artists, each elephant is a unique piece of art. After the exhibition, all elephants are auctioned off by a leading auction house. Part of all proceeds from Elephant Parade are donated to The Asian Elephant Foundation.” Over 4 Million Euros have been donated between 2007 and 2010. 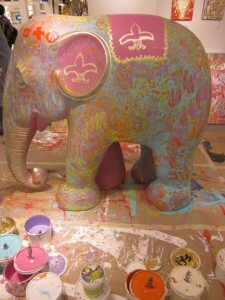 This entry was posted in Animal Welfare, Mary Haight and tagged animal welfare, asian elephants, charity art auctions, elephant parade on September 26, 2011 by Mary Haight.